TEHRAN, Iran — Iran’s defense minister says the country’s powerful Revolutionary Guard has received its first batch of new missiles with enhanced guidance systems to hit ground targets. Gen. Ahmad Vahidi says the Defense Ministry supplied the Guard with the upgraded surface-to-surface Fateh-110 missile, which was successfully test-fired last month. The weapon was developed by Iran’s Aerospace Industries Organization. 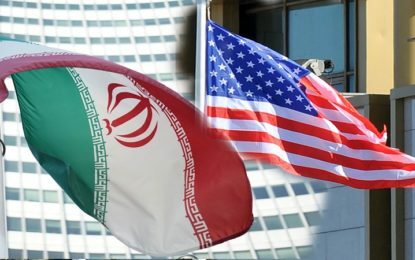 Iran has been pushing to upgrade its missile arsenal, which is already capable of hitting Israel and other parts of the region. Vahidi says Iran will further develop the Fateh-110. He gave no details of the missile’s capabilities but earlier versions had ranges of up to 120 miles (193 kilometers). Vahidi’s remarks were published Tuesday on the website of state TV.